A jury convicted David Detgen of touching a 9-year-old girl inapporpriately. 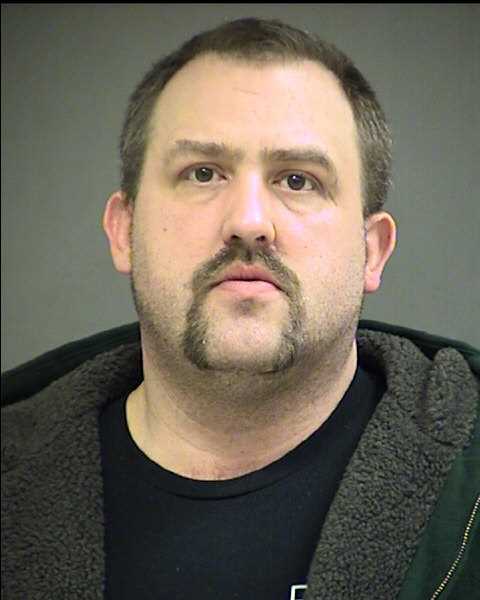 A Hillsboro man will serve the next 16 years in prison after sexually assaulting a 9-year-old girl. David Allan Detgen, 41, was sentenced this week to 200 months in prison after a jury found him guilty of three counts of first-degree sexual abuse. Authorities began investigating Detgen last March, after a 9-year-old girl, known as K.D. in court documents, told staff at her school that her mother's boyfriend had touched her inappropriately. Prosecutors believe Detgen had touched the girls private parts on multiple occasions. The case was investigated by the Washington County Sheriff's Office, the Oregon Department of Human Services, the girl's school counselor and members of CARES Northwest. The case was prosecuted by Deputy District Attorney Chris Lewman and overseen by Washington County Circuit Court Judge Ricardo Menchaca.